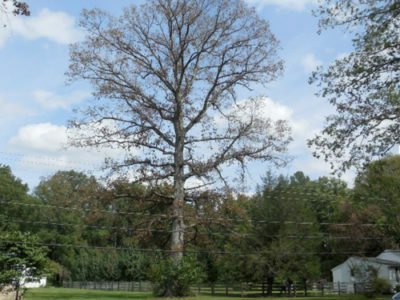 The long-term outlook for eastern black walnuts (Juglans nigra) seemed dire when the Thousand Cankers Disease (TCD) complex was confirmed in Butler County, OH, in 2013. Thankfully, TCD has not followed the devastating trajectory we originally feared. 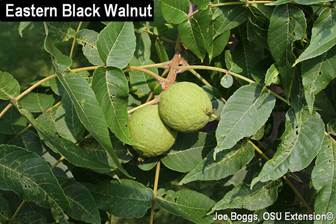 It is not rolling through our native black walnuts à la emerald ash borer…. 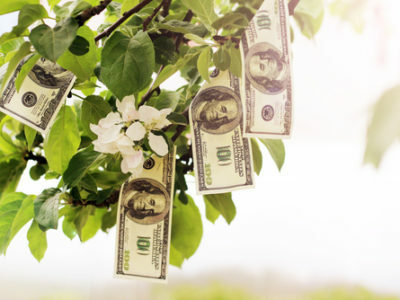 If you were to ask a forester to define forest management, he/ she would probably tell you something like: “Forest manage- ment is the application of appropriate technical forestry prin- ciples, practices, and business techniques (e.g., accounting, cost/benefit analysis, etc.) to the management of a forest…. 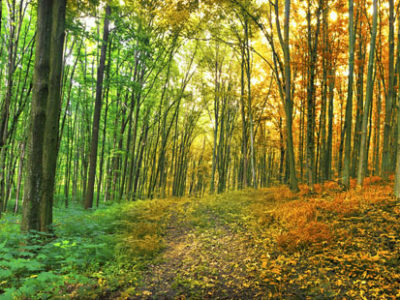 Ohio’s Appalachian hardwoods are unique in their variety, quality and beauty. 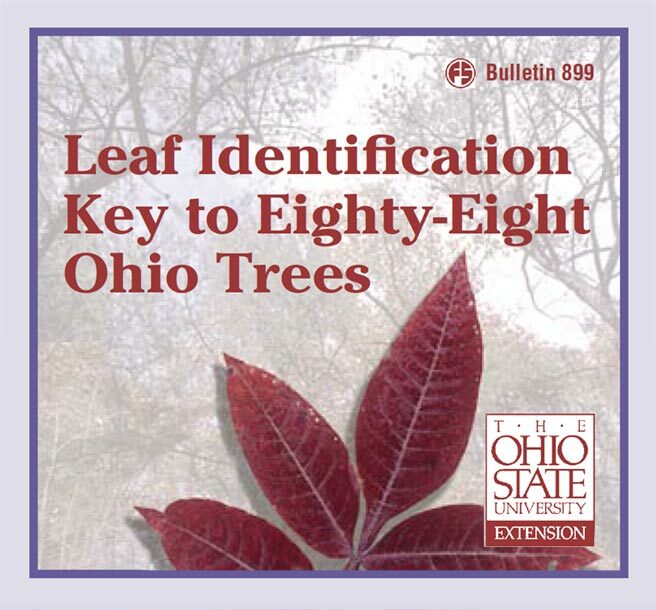 Ohio’s forests contain well over 100 different hardwoods and 25 different softwood tree species. Historically, humans have used wood and wood products for shelter, fire, and in war, making wood an integral part of our civilization. 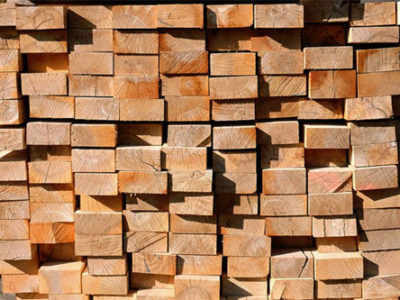 We use wood because it is easy to work with…. The term ‘mast’ was probably first used to describe a food source for domestic livestock. 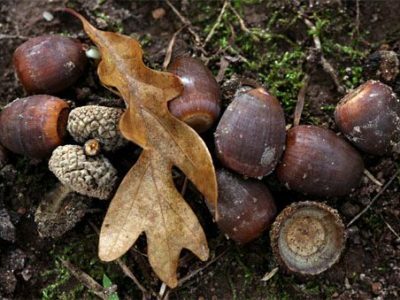 Webster defines mast as “the fruit of oak or beech or other forest trees used as food for hogs and other animals.” When foresters and wildlife biologists use the term…. 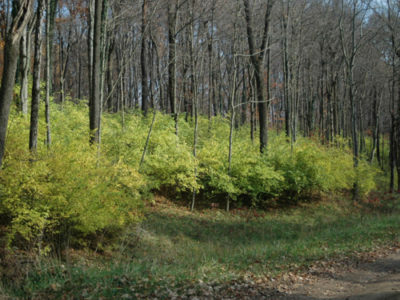 The species known as “bush honeysuckle” are upright deciduous shrubs with long arching branches, are commonly 6 to 20 feet tall, and have shallow root systems. They were first introduced into the United States in the mid to late 1800s from Europe and Asia for use …. Thanks to world trade, there is another new invasive, destructive insect flying around in North America. 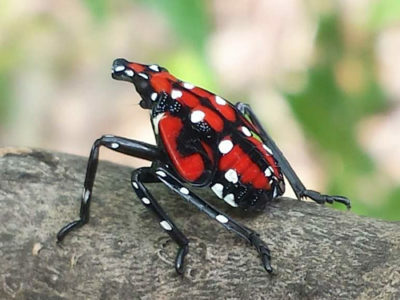 The spotted lanternfly was likely introduced around 2012 in eastern Pennsylvania via some egg matches attached to some shipping crates from China…. 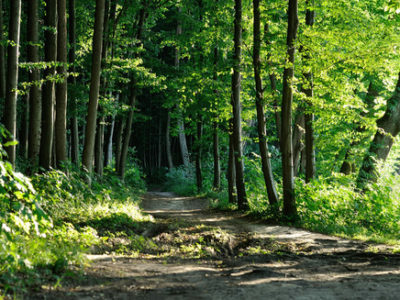 When a forest is harvested using either the individual tree or group selection method1, trees to be cut or retained are commonly selected based on a number of factors including species, quality, diameter, distance from other trees, health and vigor, non-timber value (e.g., wildlife, aesthetics, etc. ), risk of loss or damage ….